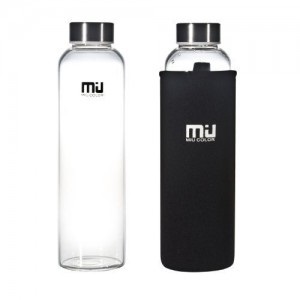 What Makes a Water Bottle the BEST Water Bottle? Talk to most folks and they’ll tell you one of their New Year’s Resolutions (an over-done approach to constant and continual improvement) is to drink more water. HYDRATION is the 2017 fitness goal. I’m part of this water-seeking group. With this goal in mind I wondered if I could find a better way to carry my water around. 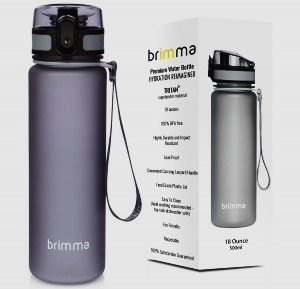 So I went hunting for water bottle information. 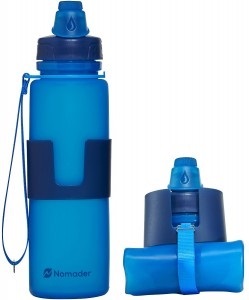 I found a great site designed to guide us through the mystifying world of water and hydration, Hydration Anywhere (https:/hydrationanywhere.com). 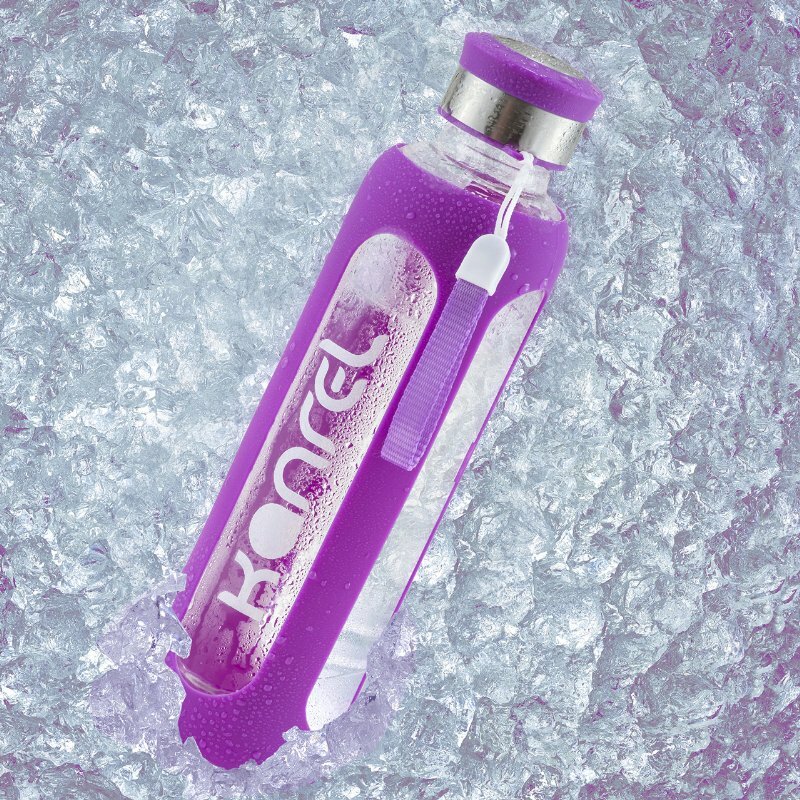 My main question was “What’s the best water bottle, and what makes a water bottle the BEST water bottle?” Hydration Anywhere had the answer. In their research they split up the bottles into three separate categories based on the material used to construct them. They tested plastic, glass, and stainless steel water bottles all by themselves. Plastic first. 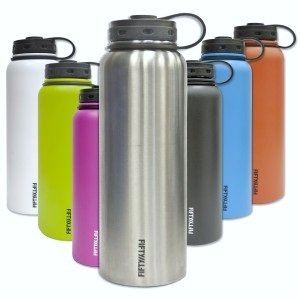 Inexpensive, lightweight, and durable, modern plastic bottles include lots of features, come in all shapes, sizes, and colors, can be extremely sturdy and are now made from 100% non-toxic BPA-free plastics. 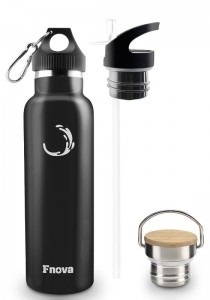 Leak-proof flip-top lid (not that common among water bottles) for easy access to your water. For all the above-mentioned reasons! 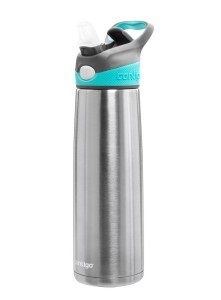 THIS was Hydration Anywhere’s favorite bottle of all categories, sizes, shapes, etc. 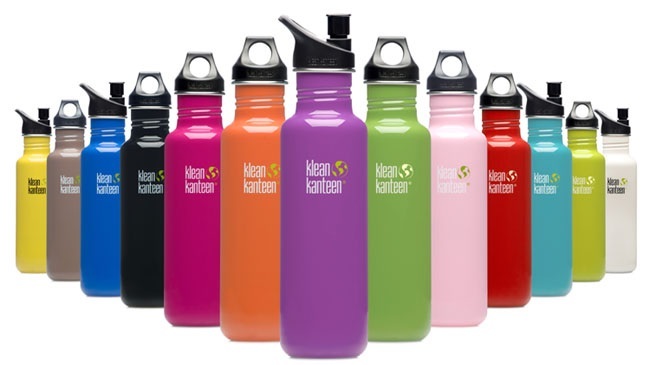 One of the most rugged and durable bottles on the market, Klean Kanteen provides just about any drinking container you want. 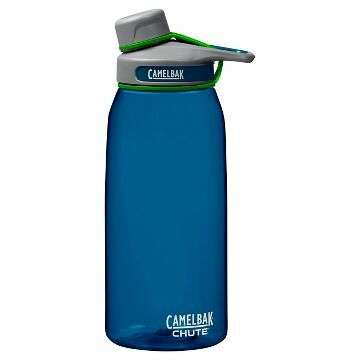 Whether you’re looking for a wide-mouth, a sport bottle, a travel coffee mug, or a huge reservoir for hiking, there is a Klean Kanteen to provide. 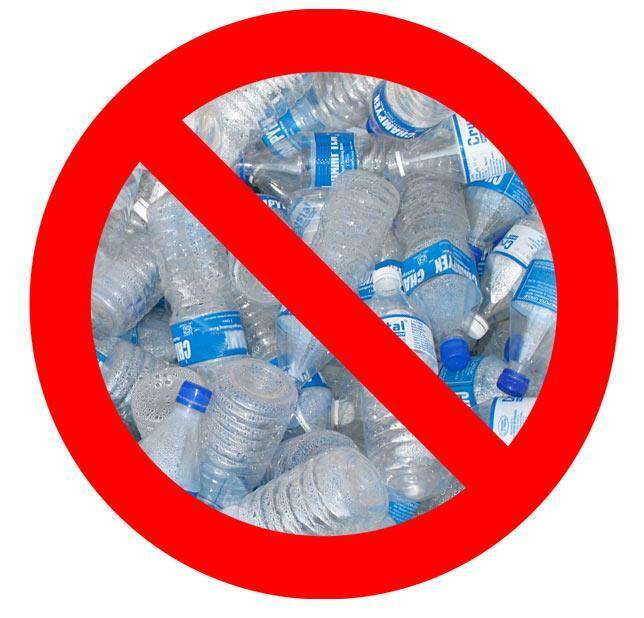 So does this clear up any confusion around water bottle options? Only in America do we have so many choices. 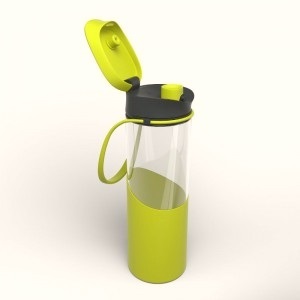 It’ll be a Klean Kanteen for me (probably in yellow). And here’s a toast to improved health in 2017 via improved hydration! Cardamom: The New Kid on the Block for 2017! Why You Should Be Shopping At Trader Joe’s! The Great TOT Crawl, and More Clever Ways to Use ‘Em! What’s the Deal with Cast Iron? The Run For Your Bun? Coffee in a Waffle Cone? Why Yes, It's a Thing! The Blonde Joke to End all Blonde Jokes!